COMMUNITY action in Esk has attracted the attention of a new doctor's surgery. Last year a petition attracted the signatures of more than 700 locals, and saw the State Government guarantee the future of the Esk Hospital. This level of support for improved medical services attracted the attention of the owner of Stellar Medical, owners of Lowood, Fernvale and Springfield surgeries, who will be setting up services in the northern parts of the region. A community meeting held on Monday night by the Somerset Regional Residents and Ratepayers Association saw more than 60 people hear an update on their campaign to improve medical services in Esk and Toogoolawah. Association secretary and treasurer Jan Allan said the public meeting had gone well. "Our message got across about what we're after at the moment which is the health," she said. Stellar Medical owner Dr Paul Crowley said he had received a lot of requests from residents in Esk and Toogoolawah for services. 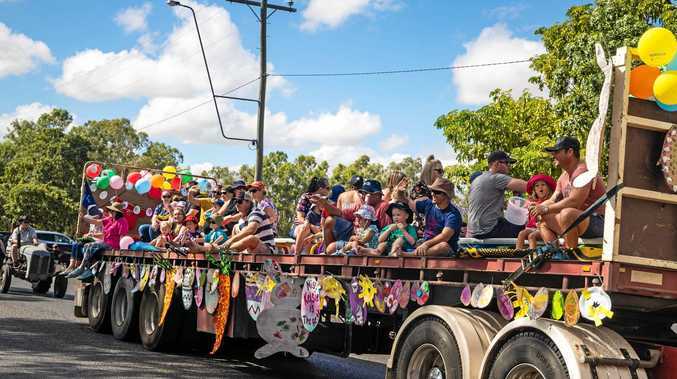 "Patients from Esk we've seen in Lowood have asked us to consider some sort of service up there, to save the patients driving to Lowood and Ipswich," he said. Dr Crowley said the services would come under the umbrella of Stellar Medical however it would have a different name. "The contact I've had going up to Toogoolawah and Esk, I seem to have had a warm reception from patients about me setting up there. I've already developed a strong relationship with a lot of patients there, so it seemed like a no-brainer to try and do something." Dr Crowley said he had already engaged in recruiting more doctors to work in his surgeries in the region.